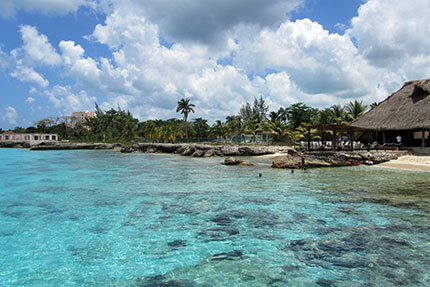 With millions of cruise passengers visiting the island every year, many visitors first experience Cozumel on a quick port call but then want to come back for more. 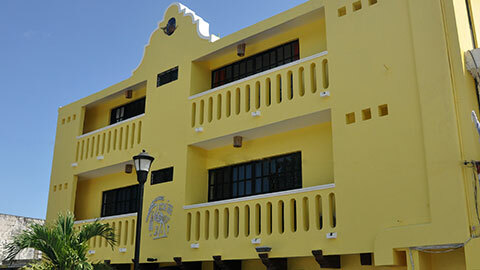 Established hotels in Cozumel don’t often come up for sale, but now a fantastic business opportunity presents itself in the form of the Flamingo Hotel. 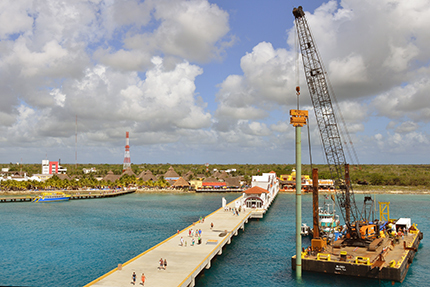 Work started on the construction of a new pier at Carnival's Puerta Maya port, in Cozumel, at the end of last month. 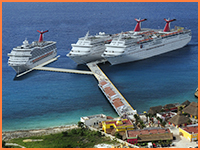 With an investment of over $20 million, a new "arm" will be added to the existing pier to allow three ships to be moored at the cruise line's terminal at the same time. 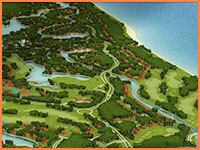 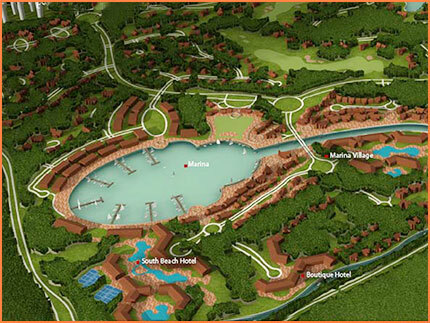 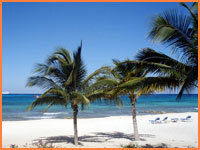 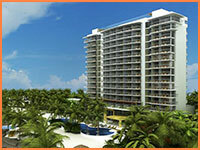 Westin hotels confirmed, this week, they are building a new 14-story beachfront hotel on Cozumel's north-west shore. 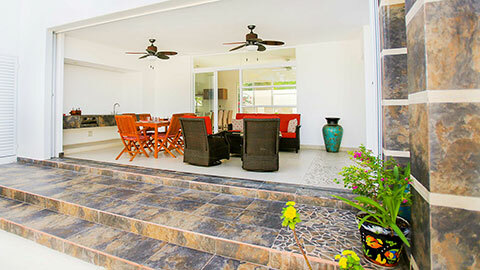 Speaking exclusively to This is Cozumel, Aletia Salas, spokesperson for Starwood hotels, the American owners of Westin, said the island provides "the ideal setting and a perfect balance". 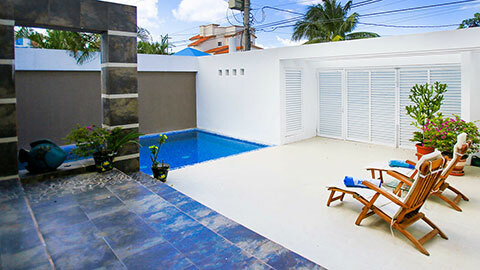 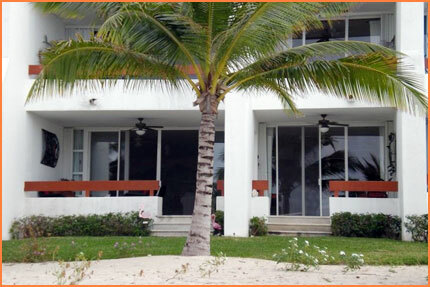 Enjoy being steps away from a white sand beach at this spacious, first floor, 2 bedroom condo. 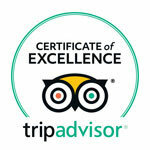 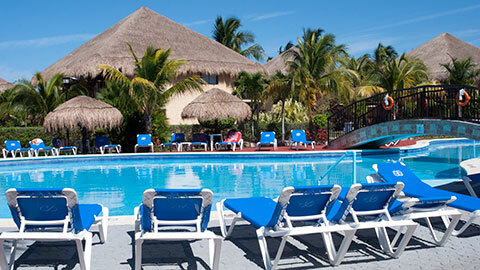 Relax under a grass palapa by one of the two heated private pools, enjoy a cold Margarita and watch a Cozumel sunset. 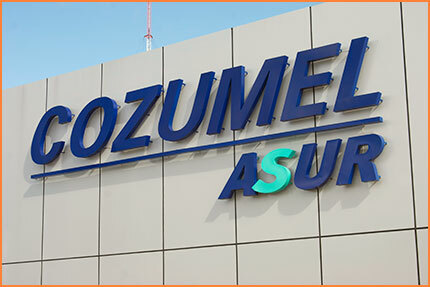 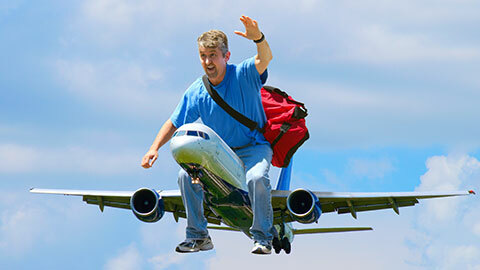 Earlier this month, ASUR, the company that runs Cozumel airport, said it will invest $28 million in the island's international terminal between now and 2028. 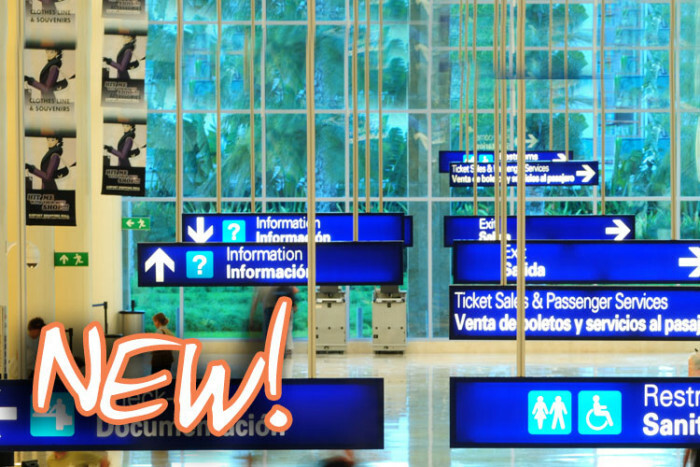 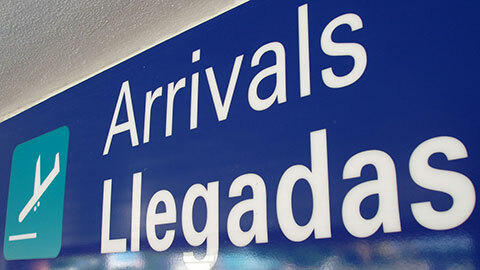 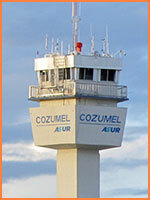 In an exclusive interview with This is Cozumel, the airport's director, Armando Gamboa, said the money would be used to maintain and further improve the terminal and that more details will be released in due course.